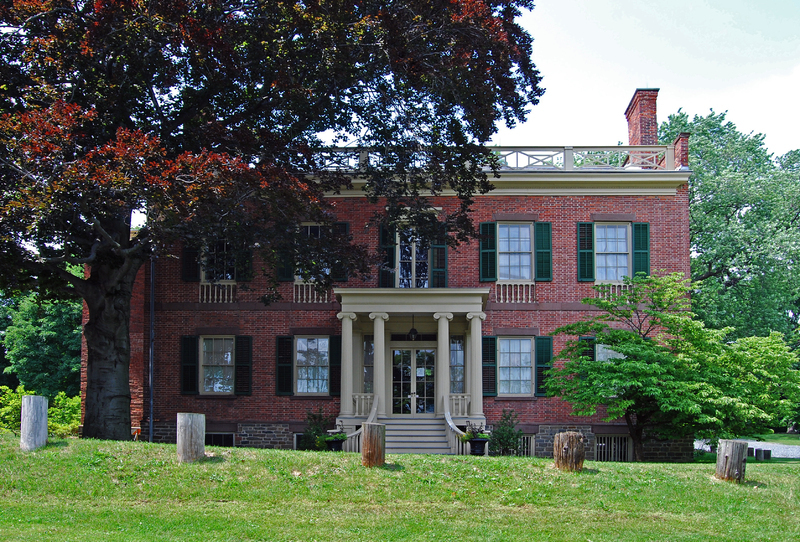 Nestled on five beautiful acres of land in the heart of Albany's Arbor Hill neighborhood, the Ten Broeck Mansion is the current home of the Albany County Historical Association. Originally constructed in 1797-1798, the mansion was meant to be the home of, former, General Abraham Ten Broeck and his wife Elizabeth Van Rensselaer following a fire which had destroyed their previous home . Built in a Federal-style, the mansion is perched atop a hill which, at the time, would have allowed the General and his wife a beautiful view of the Hudson River along with the daily traffic of the ships . Further additions and renovations in the latter part of the 19th century updated the interior to reflect Victorian tastes. Born in 1734 to a large and family family, Abraham Ten Broeck himself quickly rose to become one of the city's wealthiest businessmen thanks in large part to owning a series of stores, a lumber yard and even one of the ports on the river . From 1759 until 1775 he would have the honor of holding a seat in the city council and would come to be known as someone that was against British colonization . At the onset of war in 1775, Ten Broeck was Colonel of the Albany County Militia and would go on to become a Brigadier General and command the state's militia at the American victory at the Battle of Saratoga.. In 1779 he became Mayor of Albany and would again hold the office following the death of Abraham Yates, Jr. in 1796 . He would also go on to serve as the first president of both the Bank of Albany and the Albany Public Library. Twelve years after construction was completed on the mansion, Abraham Ten Broeck died at the age of 76; his wife would also pass away three years later . 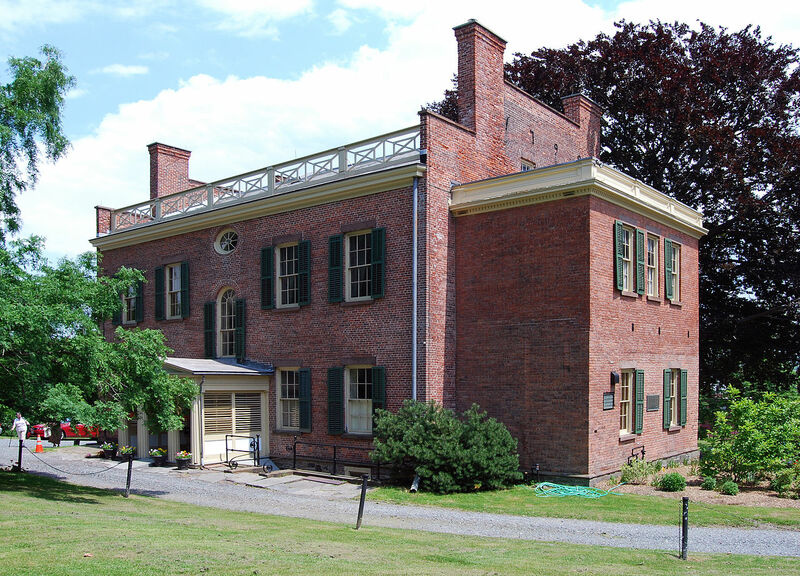 Today the Ten Broeck Mansion serves as the home to the Albany County Historical Association while preserving the look of the period and the spirit of General Abraham Ten Broeck. John Epp, “Ten Broeck Mansion,” Albany Walks for Health, accessed April 20, 2019, http://www.albanywalksforhealth.com/items/show/29. “Abraham Ten Broeck.” 2016. Accessed March 10. https://www.nysm.nysed.gov/albany/bios/t/abtbroeck6.html. “Ten Broeck Mansion | Albany NY.” 2016. Accessed March 1. http://www.tenbroeckmansion.org/.